I currently am a "One Man Band" with 2 English CDs and one French CD that I wrote, performed, recorded, edited and mixed in my own recording studio. I want to perform live with a band and maybe work on my next projects. I used to play in cover bands before I joined the military in 1991. Look for my home made videos on Youtube or all my music on Reverbnation. 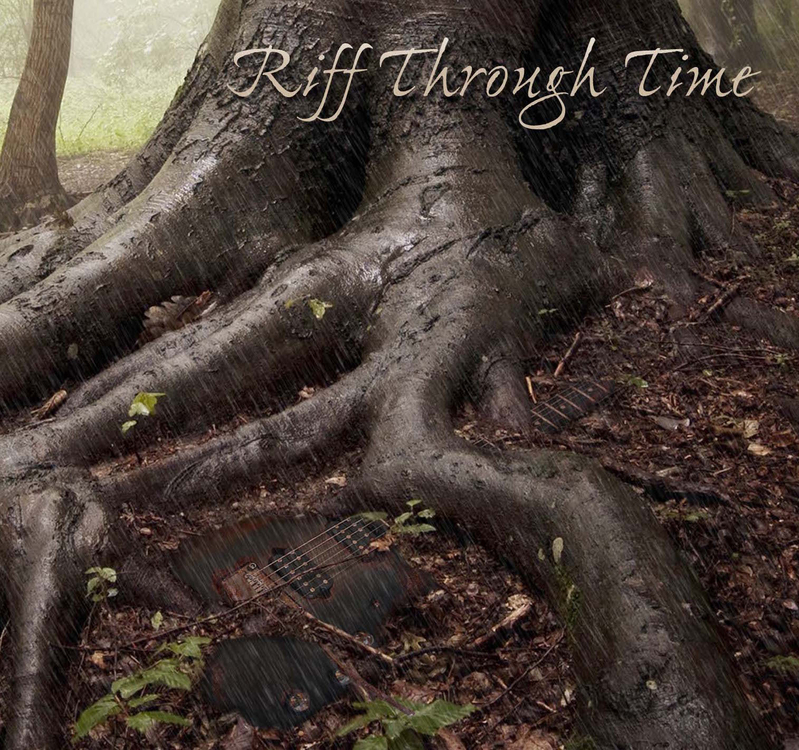 "Riff Through Time" is the name of my art. Soft rock/hard rock and metal from the 70s to the 90s but with a fresh paint. I used to listen to Judas Priest, Iron Maiden, AC/DC, Scorpions, Metallica just to name a few. Christian St-Hilaire - So far, all instruments except drums. I am fully equipped to record a whole album in my own recording studio. One of the heavier song and amongst the favorites. It has played in quite a few radio stations. A song about PTSD. A rock ballad written for the family of those suffering from PTSD. 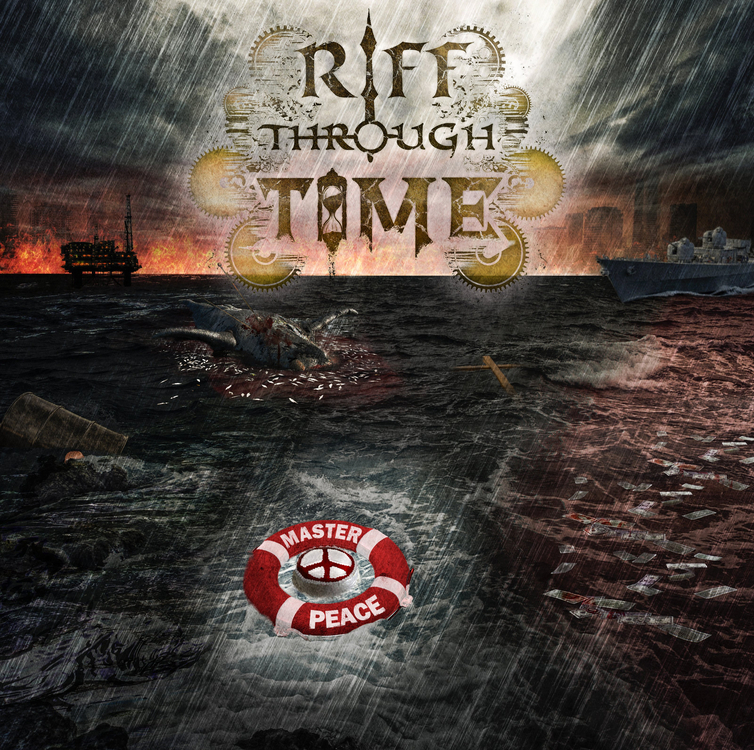 It has played in a few radio stations and is one of the favorites from my second album. A rock song from my first hard rock album. It has played in quite a few radio stations. One of the most popular song from my first album. A rock song with a bit of country vibe.